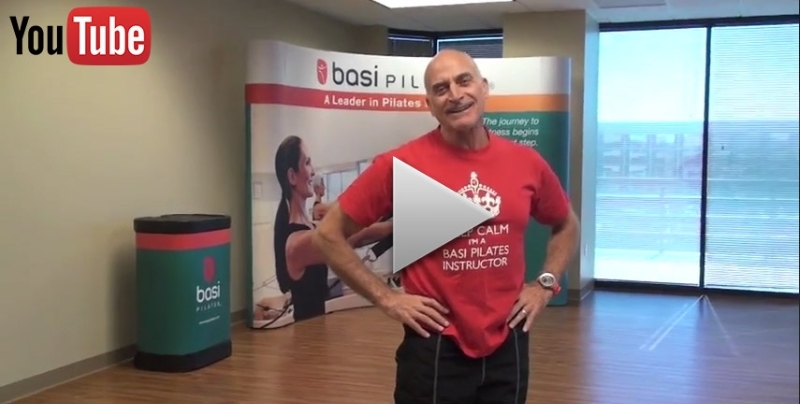 Get a rare look inside a day in the life of BASI Pilates Founder and Director, Rael Isacowitz. 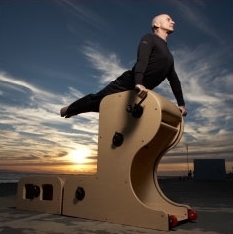 In this unique interview, we visit Rael at BASI Pilates Headquarters as he shares his upcoming projects and gets ready for the 14th Annual Pilates Method Alliance Conference in San Diego, CA. The worlds leading Pilates professionals will be at the 14th Annual Meeting of the Pilates Method Alliance. Come see BASI Pilates and Rael Isacowitz for book signings, raffles & demos for a one-of-a-kind celebration. 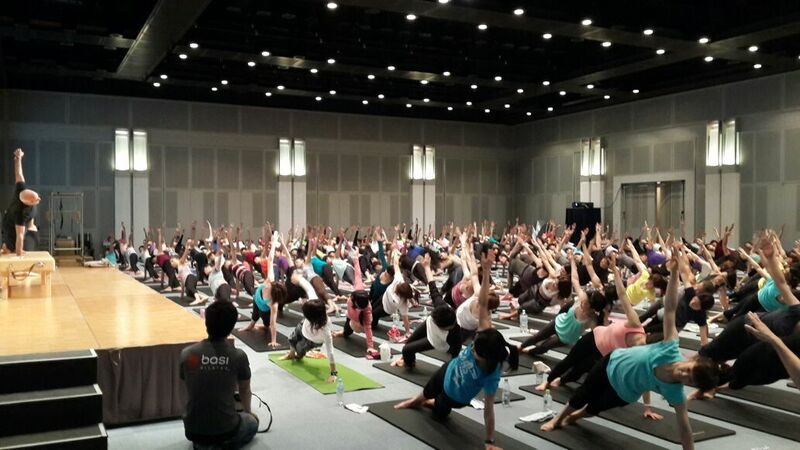 BASI Pilates Owner & Founder, Rael Isacowitz presented at the Pilates World Conference in Japan. As one of the final stops on the 2014 BASI Voyage of Discovery, this video highlights Rael's journey and inside look into the event. Meet Misty Myler, self-proclaimed "BASI Pilates Nerd" and Kathy Grant Memorial Scholarship recipient. 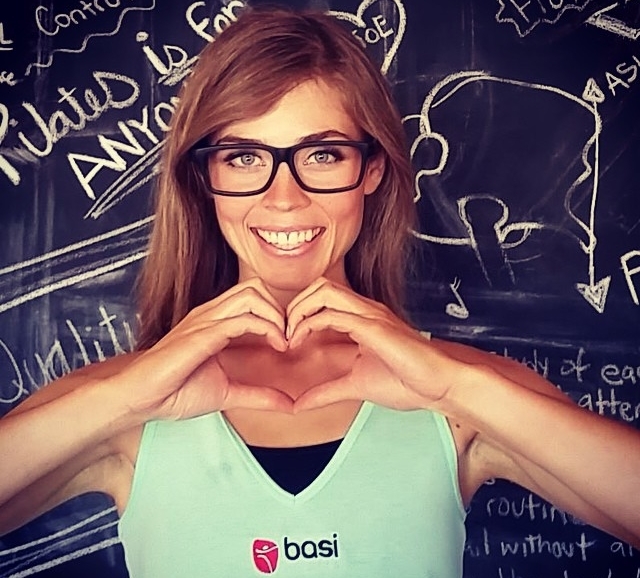 Misty is a BASI student currently pursuing her dreams of becoming a BASI Pilates Instructor. Read her blog as she completes the Foundation Apparatus Course and her midterms.